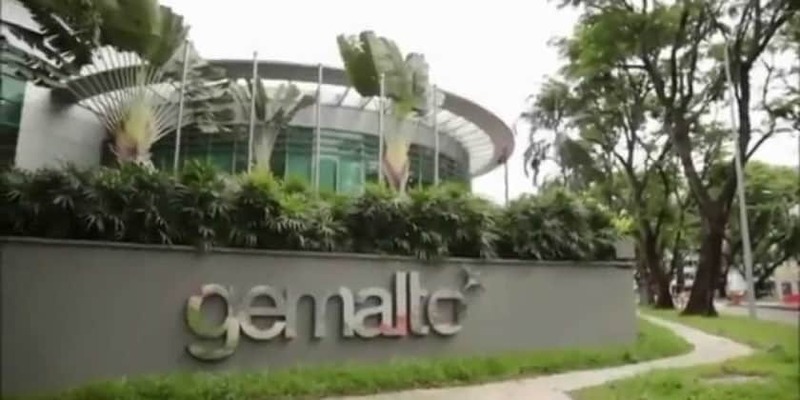 BENGALURU: Globally-acclaimed digital security company Gemalto has launched Gemalto Assurance Hub, that prevents fraud in online banking. Powered by machine learning, Gemalto says that the hub analyses the profile and the behavior of customers in real time. The platform only activates additional authentication measures when required, providing a smooth user experience. Banks are delivering a growing number of digital services. In doing so, they are also subject to more sophisticated cyberattacks. Banks need to distinguish genuine users from potentially fraudulent ones, thereby giving legitimate customers a hassle-free service and blocking unauthorized users. Financial institutions must also comply with the latest banking regulations such as PSD2 or FFIEC. Gemalto Assurance Hub is based on big data; processing millions of transactions built from thousands of attributes (such as device profiling, location, user behavior, biometric data or keypad style) to analyze behavior in real time and trigger appropriate authentication checks when needed. For example, if someone makes a high-value transfer from an unusual location, then additional biometric authentication will be requested to validate the transaction, such as fingerprint or facial recognition. Users benefit from non-intrusive security within a trusted environment. Gemalto gives banks a fillip with its latest Assurance Hub security solution 0 out of 5 based on 0 ratings. 0 user reviews.